Imagine a place where you can choose your journey through life. Where you can experience a lifetime of possibilities all in one place. Where you can make new friends and bring your family together. A place you can raise your glass, work, rest or retire. A place where exceptional is an understatement. 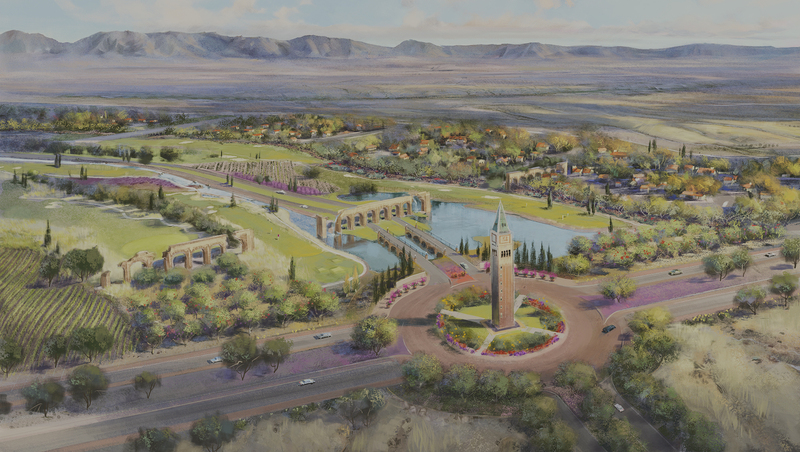 It’s where you’ve known you always wanted to be — The Villages at Vigneto. Southeastern Arizona has remarkably mild winters and averages 15-20 degrees cooler than Phoenix in the summer, allowing residents to enjoy outdoor living year-round. 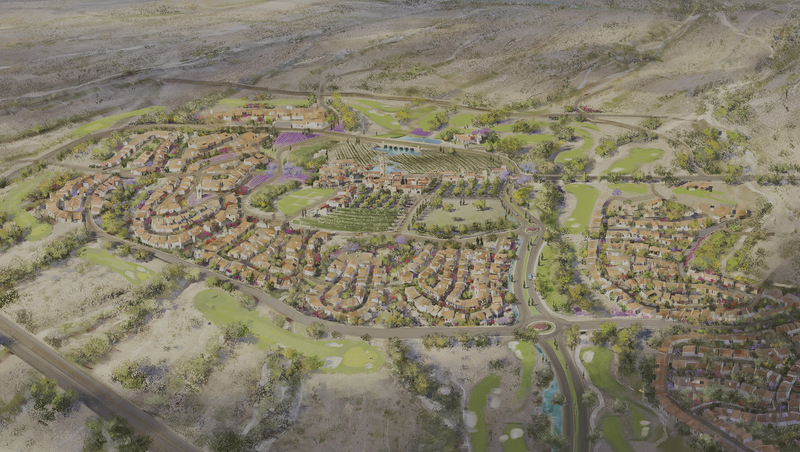 We like to call it Tuscan Territorial – a new flavor of old-world styling combined with the warm embrace of the truly special scenery of the Sonoran Desert. 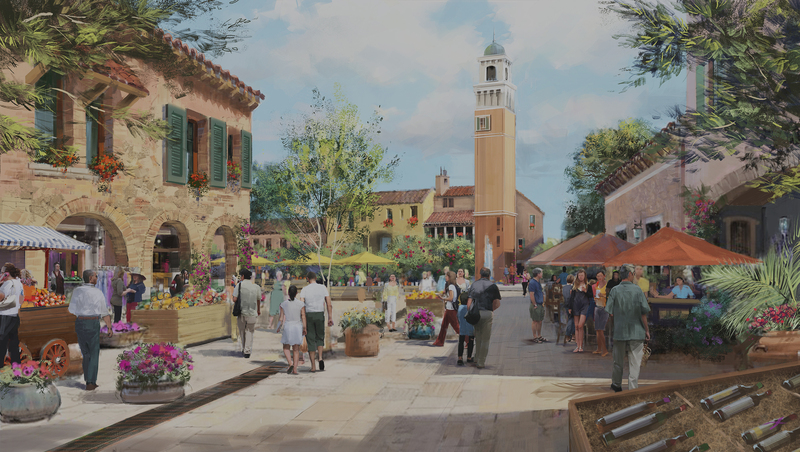 Like the old world, the heart of Vigneto beats in the Village Center which is designed to be a connected festival and gathering hub where residents can come together. 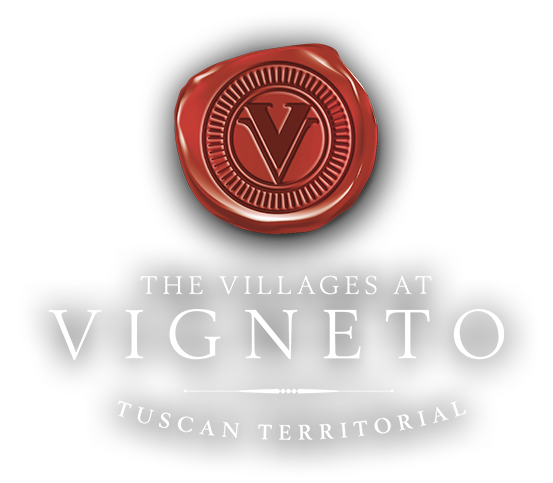 Vigneto will sponsor more than 1,500 social clubs for residents to add to their journey through life. If you can think of it, you can do it at Vigneto. From serene and unparalleled natural beauty, to social and technological connectivity, to a gorgeous modern take on old-world architecture, to limitless amenities and unbridled adventure. 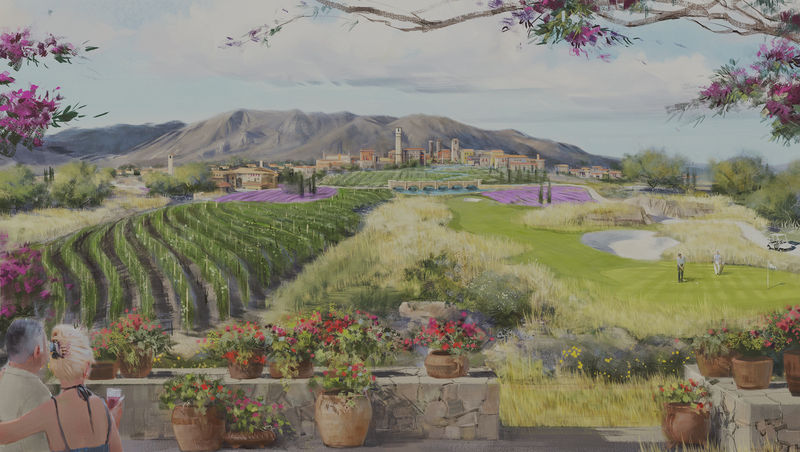 Vigneto – where you’ve always wanted to be.